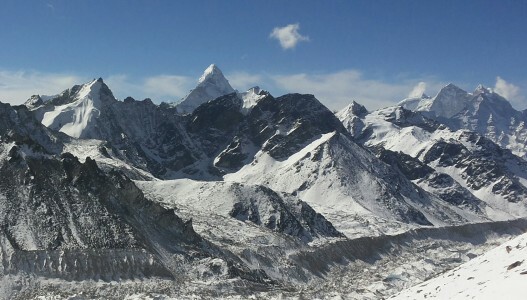 The area around Khumbu is commonly called the Everest Region. 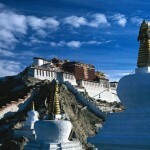 It is also known as the home of Sherpa people and the mysterious Yeti. 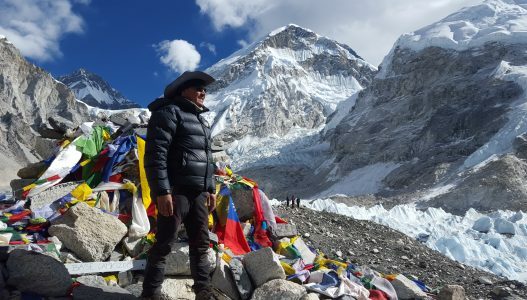 This trek comprises of not only the Everest Base Camp but also Namche Bazaar, Tengboche, Solukhumbu, and the mountain Ama Dablam. 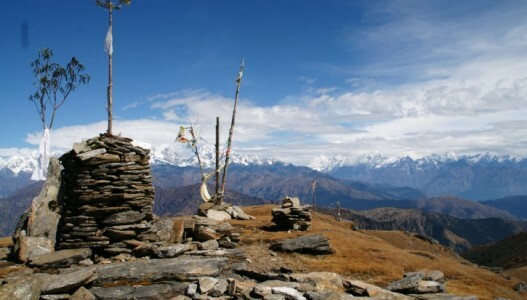 The trek to Khambu area is not only famous for trekking and expeditions but also for the Sherpa culture. 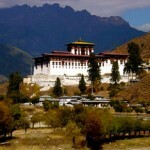 One can enjoy and learn Sherpa culture in close proximity by visiting this region. 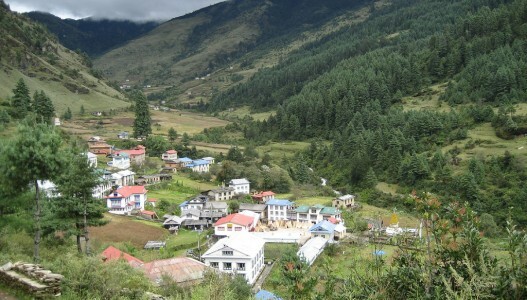 The complete trek starts in Jiri to Lukla. Flying to Lukla is the best option for those with limited time. Most of the flights depend on weather condition. 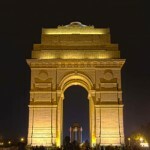 However, helicopter service and chartered flights are also available on request. 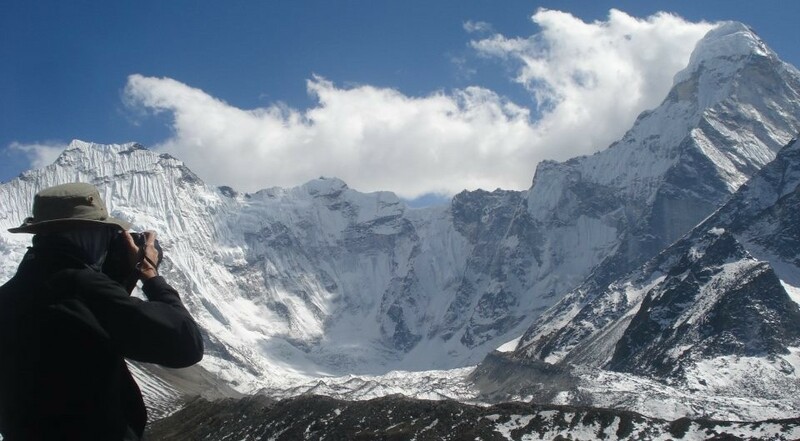 The Everest Trek is one of the most thrilling adventure treks for excitement-seekers. 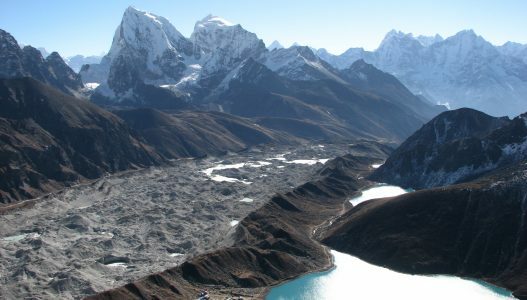 There are several trekking routes within the Khumbu Region like Kalapattar, Gokyo Lake, Everest Base Camp and Tengboche trek. The land of the Sherpas and of Mt. 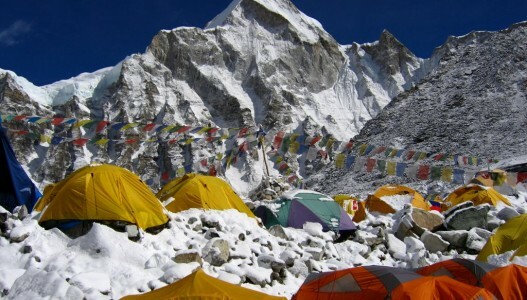 Everest is deservedly one of the most popular trekking destinations in the world. 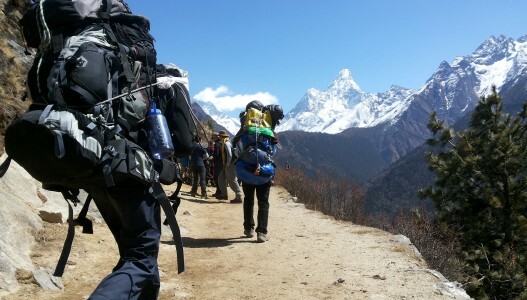 Treks in the Everest region/Khumbu usually start with the half hour flight into Lukla. These treks explore Himalayan villages and glacial valleys guarded by some of the highest and most beautiful mountains in the world. 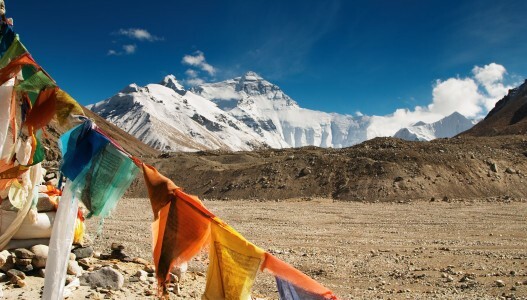 Trips to the serene villages of Thame, Khumjung Khumjung, Tengboche, and Dingboche allow trekkers to visit Sherpa communities and ancient monasteries that have become the last preserve of Tibetan Buddhism. Namceh (the gateway to the Khumbu) was and still is an important trading post for goods being ferried across the border to Tibet by yak caravans along ancient trade routes. 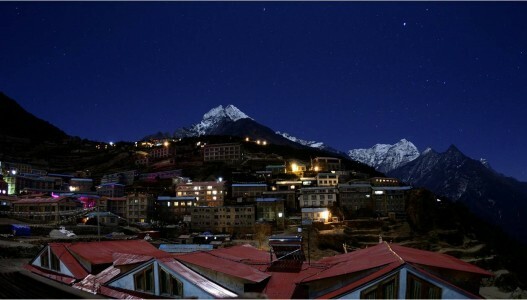 Here we offer various trips to the Khumbu region, each one a classic in its own right, for you to select.